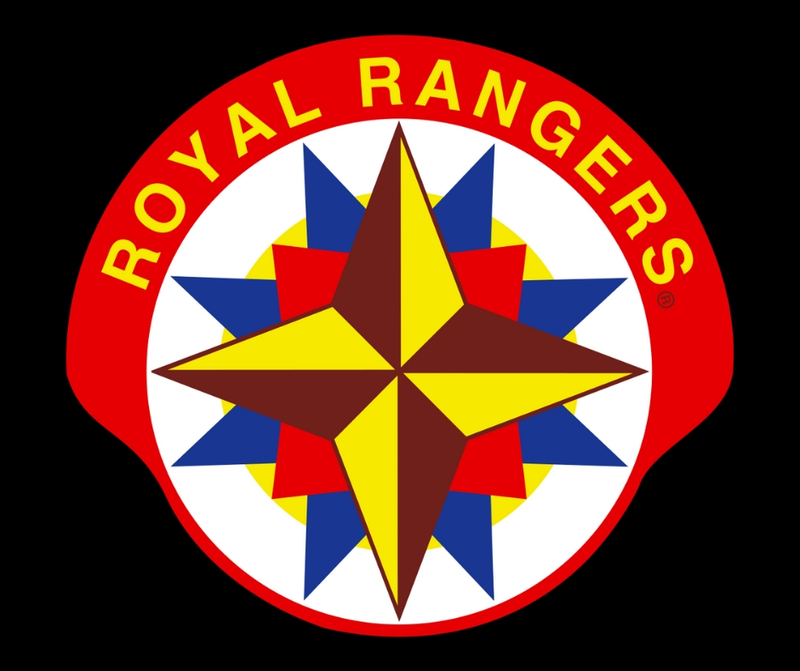 The Royal Rangers program is an activity-based, small group church ministry for boys and young men in grades K-12. The mission is to evangelize, equip and empower the next generation of Christlike men and lifelong servant leaders. 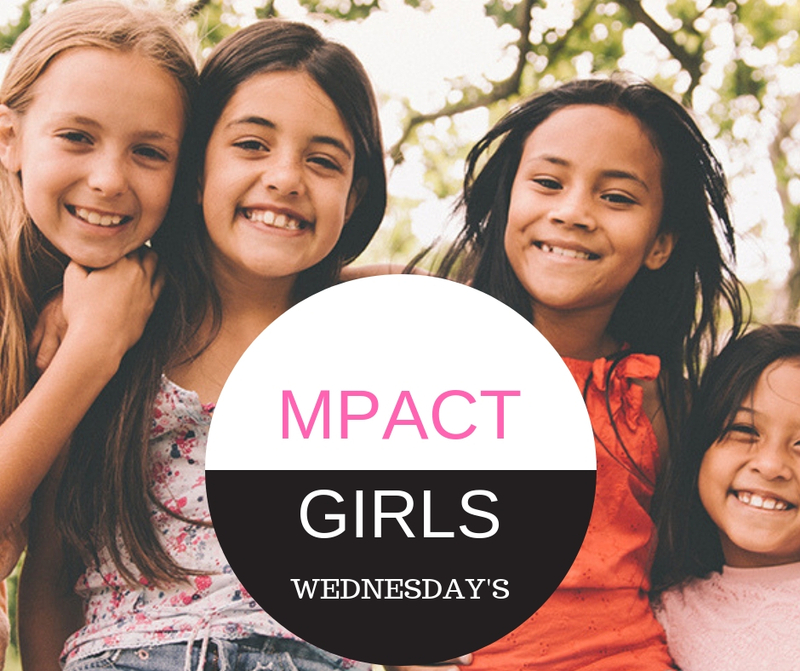 We provide Christlike character formation and servant leadership development for boys and young men in a highly relational and fun environment. The Royal Rangers program affirms male hands-on, interactive learning style by featuring an intentional discipleship journey for boys and young men based on their unique design, needs, and interests. Every meeting, outing or service activity is designed to encourage boys and young men in their walk with God. Constructing handmade Christmas Gifts for the holidays.